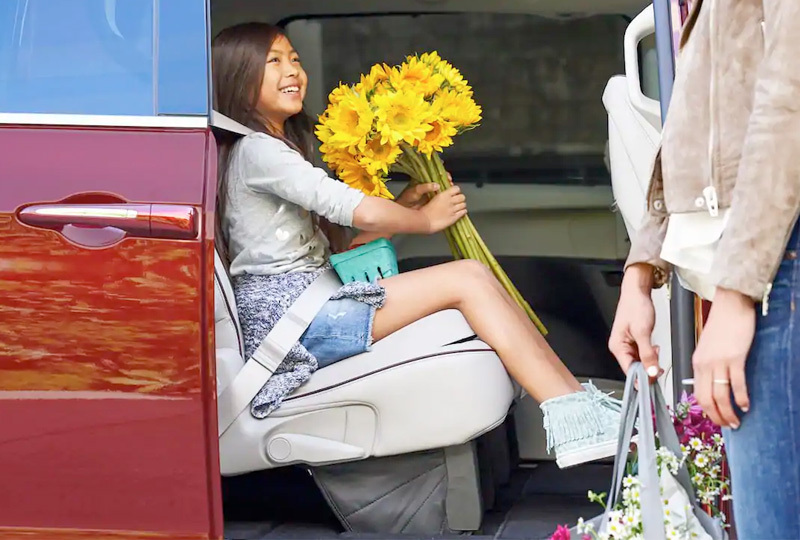 The 2019 Chrysler Pacifica from Lake Keowee Chrysler Dodge Jeep Ram in Seneca, SC - serving Anderson, Clemson, Pickens, Easley, Greenville, SC, and Lavonia, GA - is the ultimate minivan for families who live on the go. Clever features improve your daily routine, including available power-sliding rear doors and an optional hands-free power liftgate. No adventure is off limits, thanks to a capable 3.6L Pentastar® V6 engine with up to 3,600 pounds of maximum towing capacity when properly equipped. 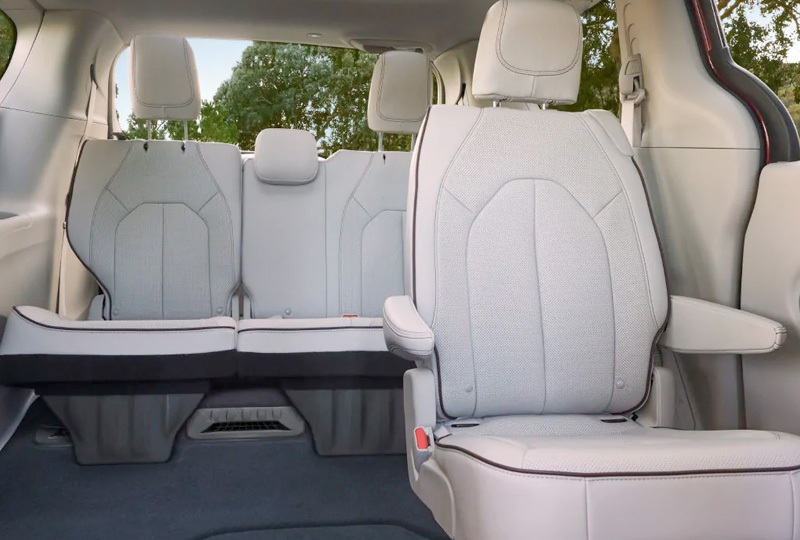 Fill the cabin with people and cargo, thanks to a standard 7-passenger seating configuration and split-folding rear seats that collapse on demand. Indulge in plenty of entertainment options with your standard Uconnect® 4 system, which provides features like the Bluetooth® phone system on a 7-inch touchscreen display. Make sure you always back up with confidence using the Parkview® rear backup camera that shows a live feed from behind your vehicle. There's never been a better time to buy a 2019 Chrysler Pacifica! Our inventory is quickly filling up and new auto loans are at their lowest rates in years. Take your test drive today with Lake Keowee Chrysler Dodge Jeep Ram by visiting the showroom at 10815 Clemson Blvd., P.O. Box 857, Seneca, SC. Don't leave anything behind. With up to 243 possible seating configurations4, the Chrysler Pacifica has ample room for cargo and passengers alike. 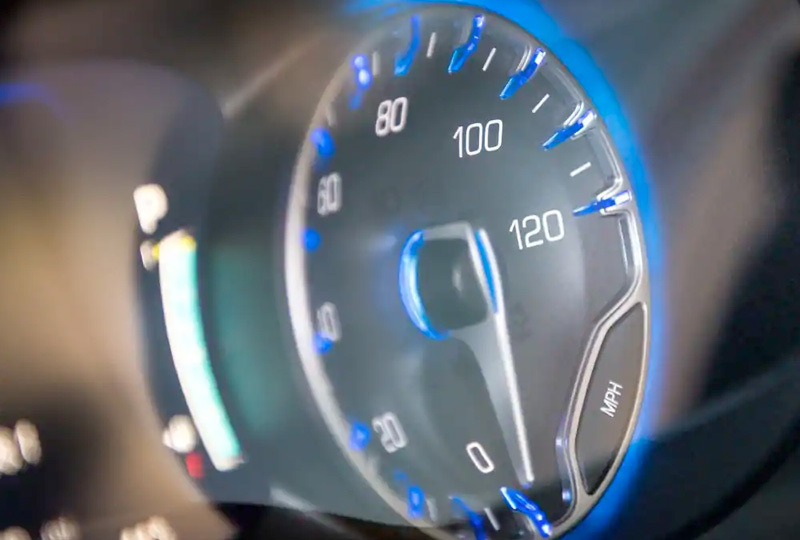 Beyond 28 highway mpg1, the Chrysler Pacifica is engineered to help keep you and your passengers safe and secure. Electronic Stability Control applies selective braking and throttle control (if necessary) to help you maintain directional control. 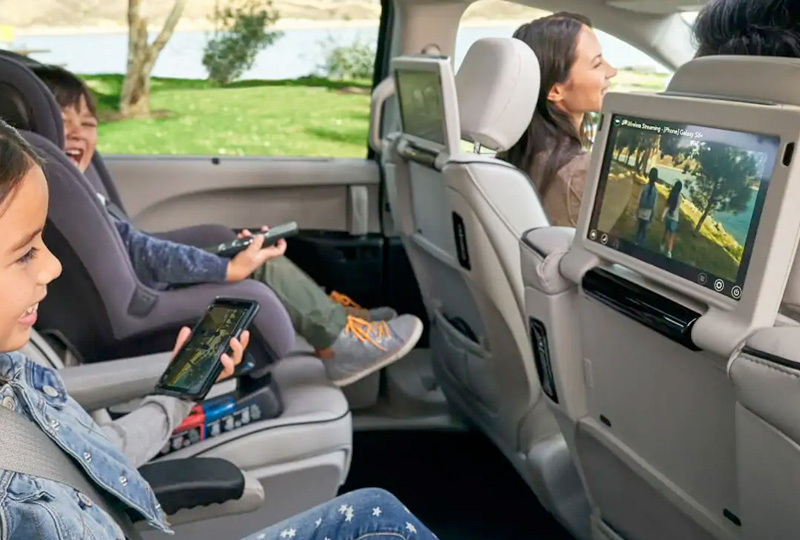 With the available Uconnect® Theater2, the Chrysler Pacifica has the best family entertainment system in its class3. Get dual 10-inch HD touchscreens with a Blu-ray™ player, dual HDMI inputs, wireless headphones, wireless streaming (not compatible with Apple® devices), Bluetooth® remotes and games and apps. 3. Based on available features and the FCA US LLC Premium Minivan Segment. 4. Second-row Stow 'n Go® not available on hybrid models.